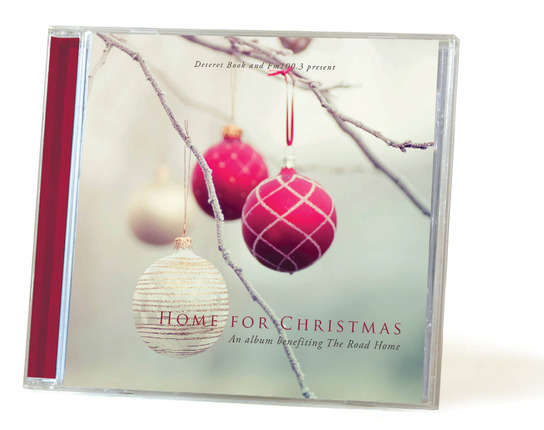 Featuring favorite LDS singers and songwriters like Hilary Weeks, Jon Schmidt, and Alex Boye, this album will fill your house with holiday cheer. Warm your heart and brighten your home this Christmas season by picking up your copy today. Proceeds from the sales go to benefit The Road Home shelter. 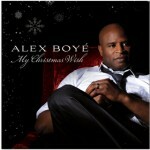 Neo-soul vo calist sensation Alex Boyé will thrill and inspire with his first Christmas release, My Christmas Wish. 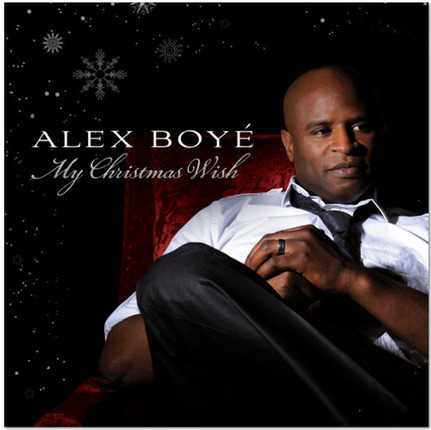 With his unique blend of soul and spirit, Alex brings a smiling heart and happy mood to every note on this album, all while maintaining a reverential testimony of our Savior’s birth. Alex’s gospel soul will have you tapping your toe to songs like “Go Tell It on the Mountain.” His gorgeous voice will accompany your hot cocoa on modern favorites like “Christmastime Is Here (Charlie Brown theme).” And above all else, you’ll be uplifted and inspired as you hear Alex’s testimony through classics like “The First Noel,” “Mary, Did You Know,” and “What Child Is This?” Whatever your holiday mood, My Christmas Wish will fill you with the spirit of the season. Words and Music: Harry Connick, Jr.
5 – What Child Is This? Mary, did you know that your baby boy will one day walk on water? Mary, did you know your baby boy will calm a storm with his hand? Mary, did you know that your baby boy will one day rule this nation? Did you know, that your baby boy is heaven’s perfect lamb? Won’t you set my spirit free? 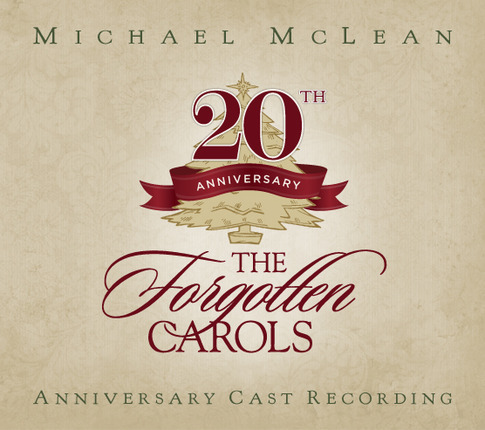 Audiences across the country have fallen in love with Michael McLean’s The Forgotten Carols. Centered around “forgotten” Christmas carols that are brought back to life, this memorable Christmas production has become a cherished tradition for families everywhere. Michael and his talented cast have captivated audiences and brought the spirit of Christmas to homes and communities all across the western United States. 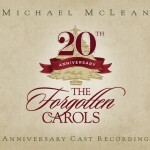 And to celebrate twenty years of Christmas tradition, Shadow Mountain Records and The Forgotten Carols present The Forgotten Carols 20th Anniversary Cast Recording. 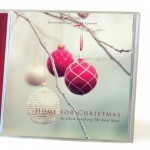 This brand-new album contains fresh new recordings of the beloved Christmas songs audiences have come to adore. 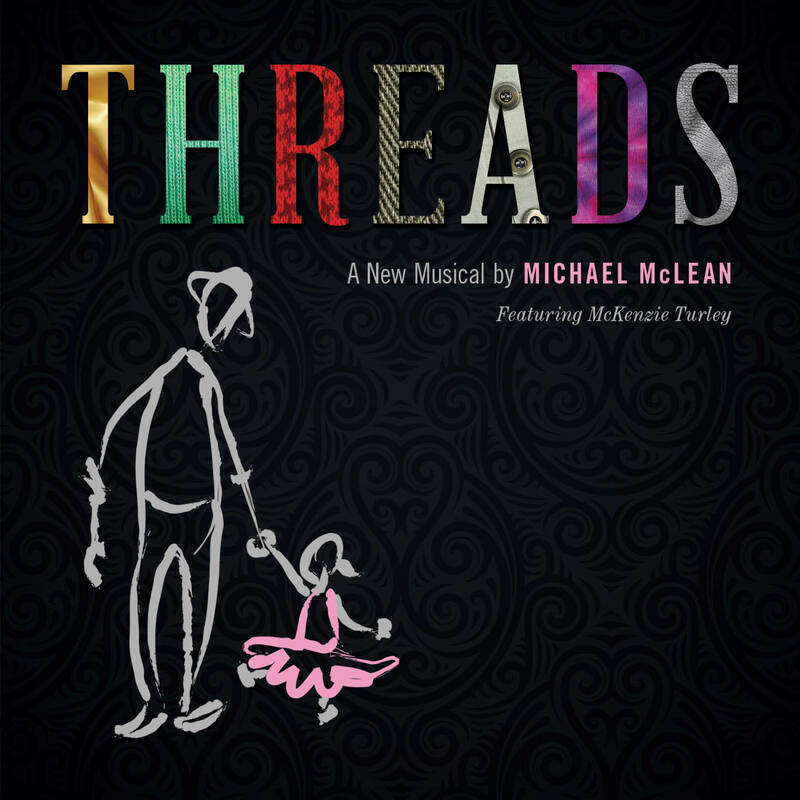 Michael McLean’s touching Christmas tale has become a timeless classic. It tells the story of a nurse whose empty life is changed by her patient, John, who expands her understanding of Christmas. The Forgotten Carols are original songs from the perspective of characters such as the innkeeper who turned the young couple away or the shepherd who slept through the angel’s announcement. Their personal accounts, until now, have been overlooked or ignored. Together, John and Constance discover what the world has fogotten about Chirstmas. Hilary captu res the essence of Christmas in her inspiring and entertaining style. Christmas Once Again balances the true meaning of the holidays with a fun and festive view. It will remind you of what is really important this time of year. Bring the spirit of the season into your home with Christmas Once Again. Away in a Manger . . . and more! © 1943 Gannon & Kent Music Co. Inc. The six members of Eclipse originally met while performing in a public relations /ambassador-oriented group that was part of the department of Programs and Entertainment at Utah State University. They began by arranging their own vocal covers of popular songs and performing them on campus and in the Logan area. Increasing public interest and performance opportunities led to the recording of their first album, “Once,” which was released in April 2001. In 2003, Eclipse was named “Best Vocal Group” in Utah’s Best of State awards and “Group Recording Artist of the Year” in the Faith Centered Music Association’s Pearl Awards. In 2004, Eclipse received three more Pearl Awards, including “ Holiday Album of the Year,” and were the runners-up for “Best Holiday Album” in the Contemporary A Cappella Recording Awards. They also received two Just Plain Folks Music Awards (the world’s largest music awards program, honoring independent musicians in over 85 countries). After eight years of sharing their music, Eclipse felt very grateful for success and the opportunities they had to share their love of music around the world. So, it was with this gratefulness in mind that they released their fifth album, “Grateful Praise,” an album that could express the notion that worship through music transcends style and that, regardless of setting, there will always be a level of praise inherent in music that cannot be achieved by any other means. 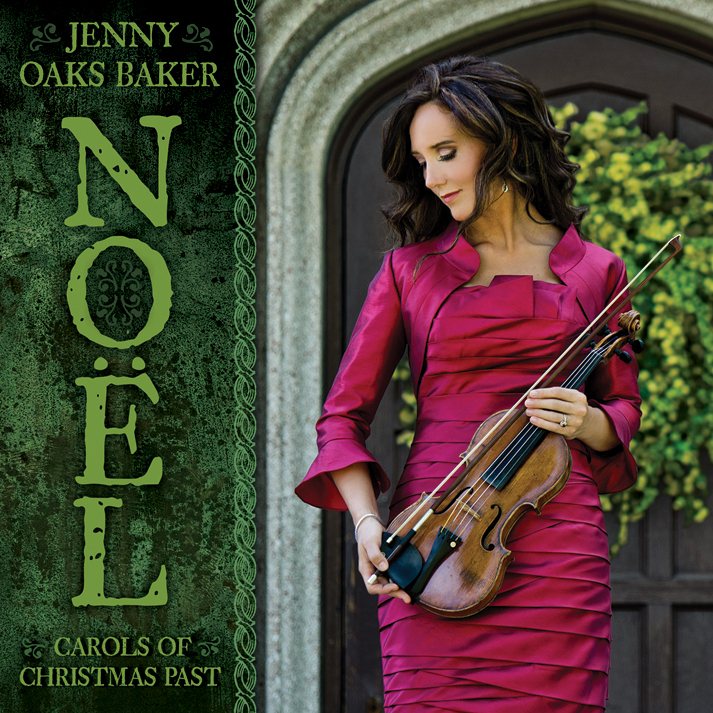 Released in 2007, Jenny Oaks Baker’s O Holy Night, shares the joy and majesty of Christmas with new arrangements of 11 classic carols. 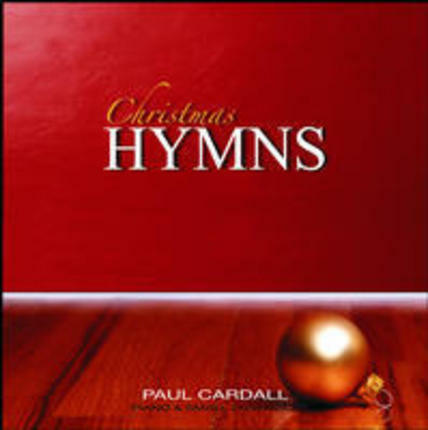 The spirit of Christmas could not be more beautifully portrayed than in this elegant and popular piano collection of traditional holiday hymns arranged by Paul Cardall.